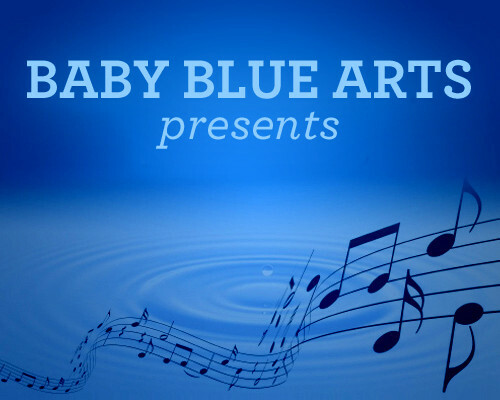 Baby Blue Arts Presents is a half-hour television music series that features some of the finest musicians around. 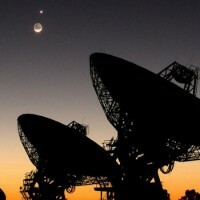 Each program showcases a particular musician or musical group. Programs cover many different genres: jazz, classical, blues, folk, world, young artists.